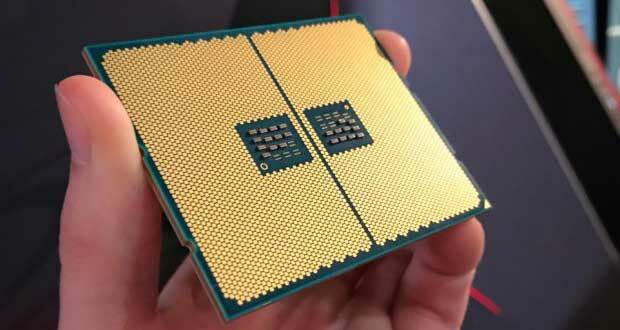 With the Ryzen Threadripper , AMD will tackle the Intel HETC segment, especially its Core-X chips. 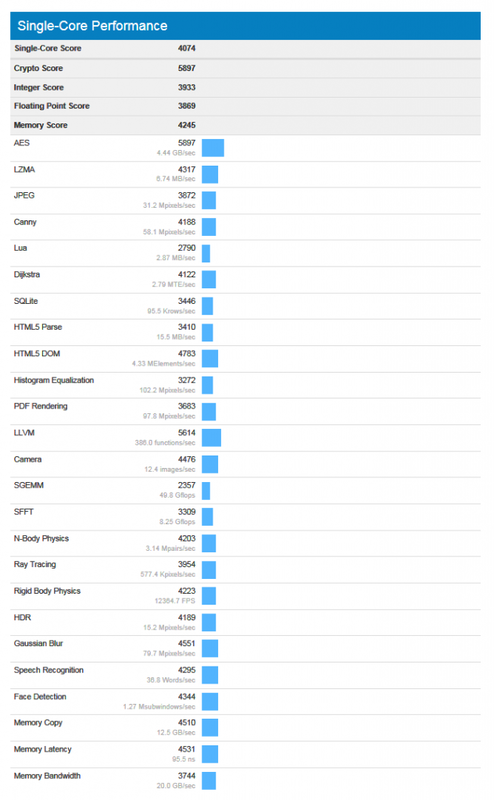 This family will propose a chip with 16 physical cores and 32 logical cores. 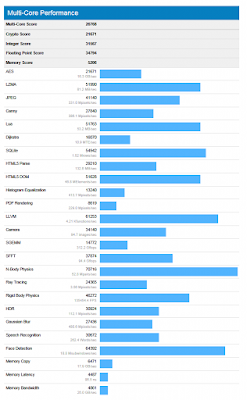 A few weeks before its launch, it appears in the Geekbench benchmark database. This is not the first time that this processor makes its appearance of this software . This makes it possible to see the progress made by AMD. 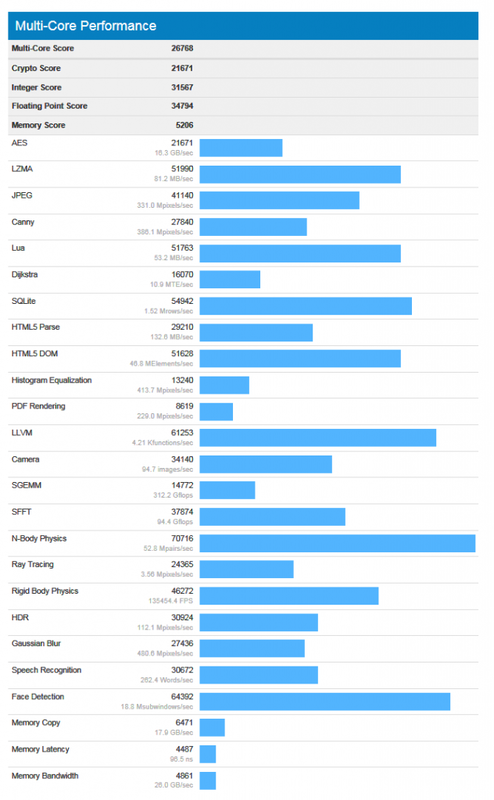 GeekBench identifies the processor under AMD reference ZD1840A8UGAF4 @ 3.40 GHz (1 processor, 16 cores, 32 threads). 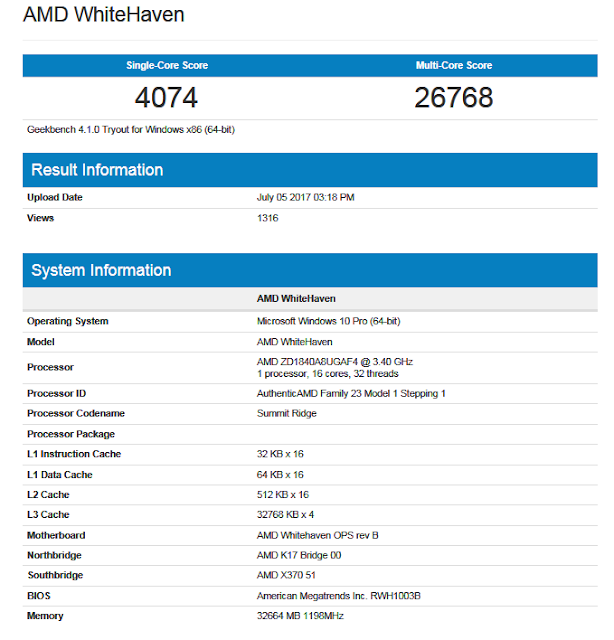 It has been tested on an AMD Whitehaven OPS rev B motherboard equipped with 32 GB of RAM. In front of the previous scores we have a clear progression in multi-hearts since the score climbs 24723 points to 26768. 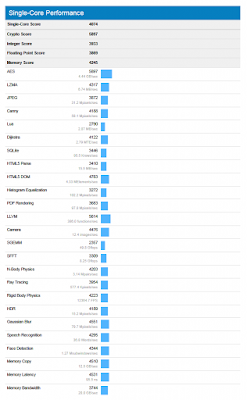 In single-core test, the situation is reversed with a slight decrease from 4216 to 4074. AMD is well in phase Optimization for this next novelty. It should be noted that it is naturally necessary to remain cautious in the face of all this.